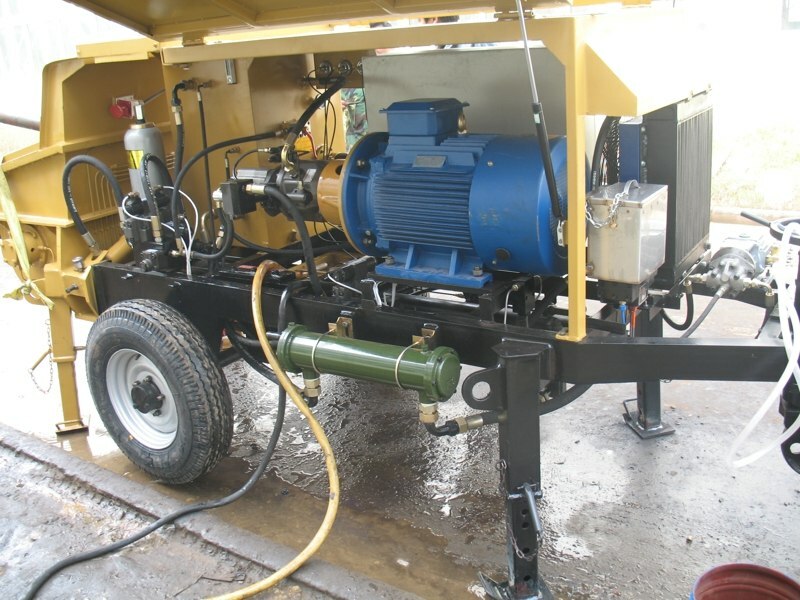 Being a small concrete pump and also a very mobile concrete pump, a line pump can fit into tight, confined areas of a construction site that a larger boom concrete pump truck, because of its outriggers, just won’t fit. 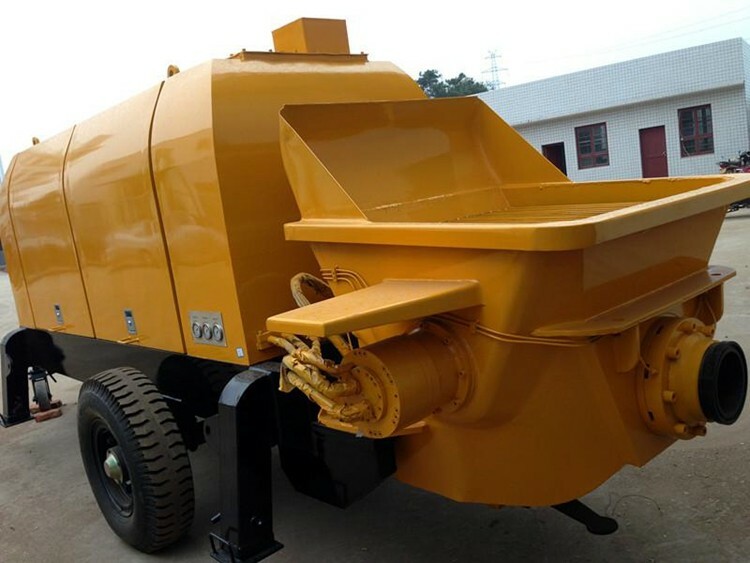 Aimix Concrete Pump adopts streamline production assembly, S-valve serial high-pressure pumps, Z-gate-valve serial medium-pressure pumps and D-butterfly-valve serial low-pressure pumps. 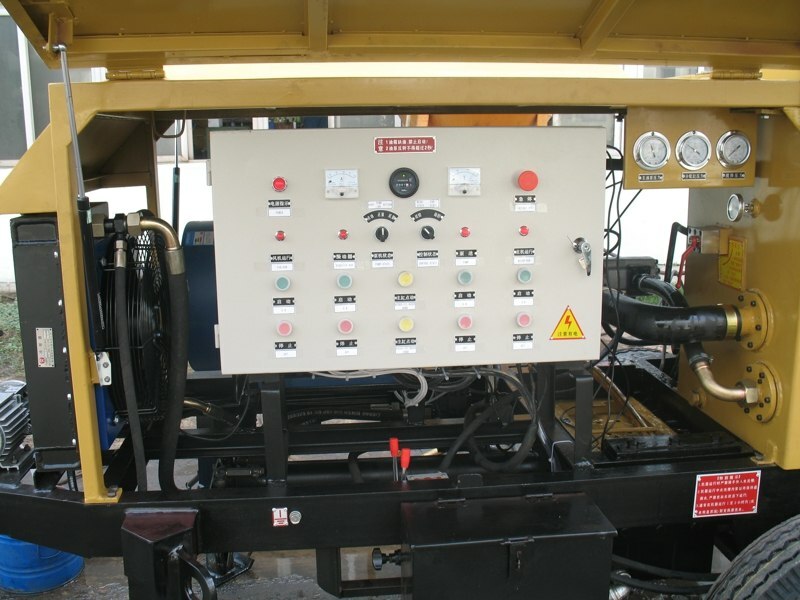 At the same time, we strictly controls all the machining processes and assembly quality as well as a final test to every pump trailer in a way by simulation working conditions and overload experiments to ensure great operation and no fault. 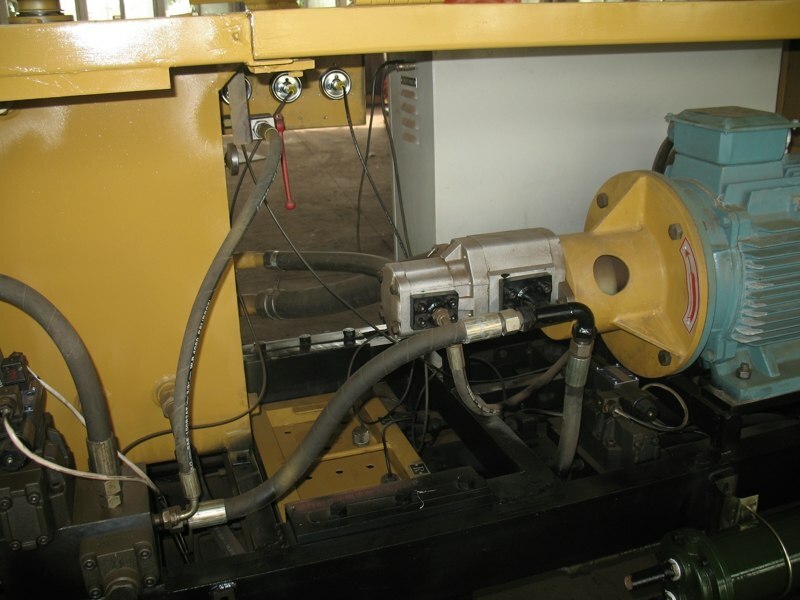 The lubrication system adopts progressive distributor which supplies every lubrication point with oil in turn, and the oiling time can be set to save oil.